You may already have a business plan that feels old and out of date. 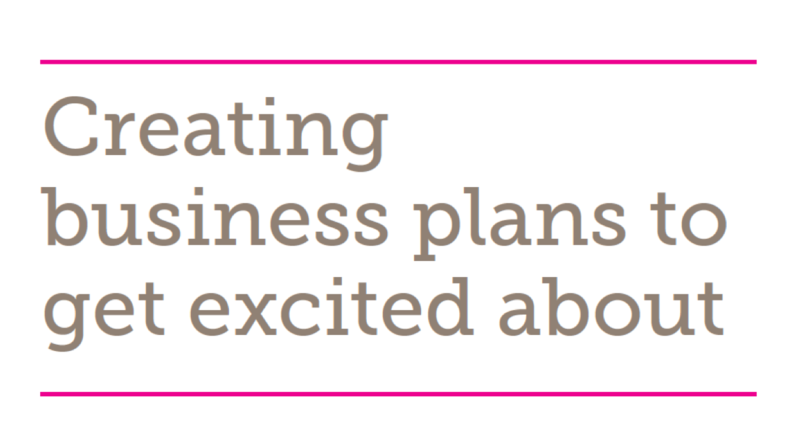 Or maybe you’re starting from scratch and want to create a business plan worth sharing. Whatever stage you’re at, this guide aims to help you overcome your nerves about business planning and create a document that works for you. That might be a one-page plan or a more detailed explanation. 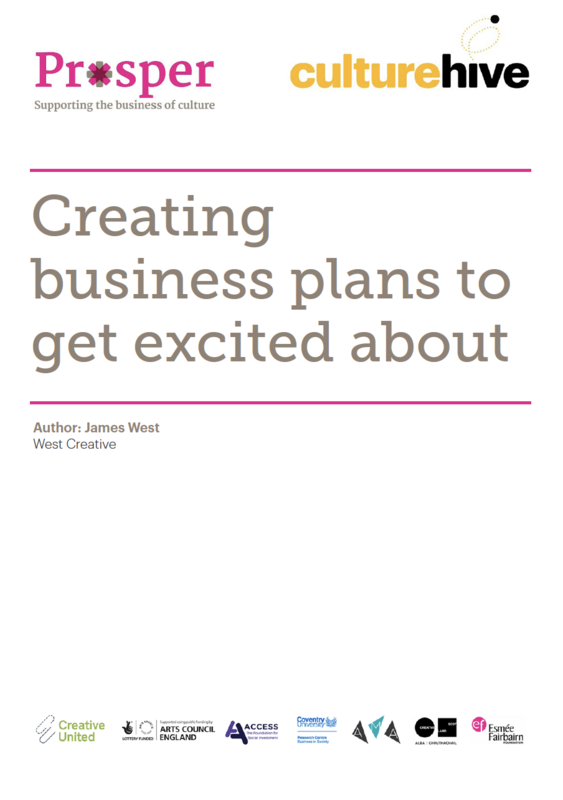 Commissioned by Creative United, as part of the Prosper Business Support programme, this guide was created specifically to support creative and cultural businesses writing a business plan - although the benefits of the content cover all business types. James West is recognised as an industry specialist for Creative & Cultural industries, offering Business Advice to over 150 organisations in the sector. Free resource hosted by Culture Hive. Sign up for the West Creative Mailing List and we’ll keep your creatives juices flowing. And don’t worry, we don’t send these out often enough to spam you!